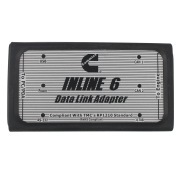 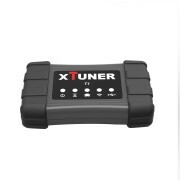 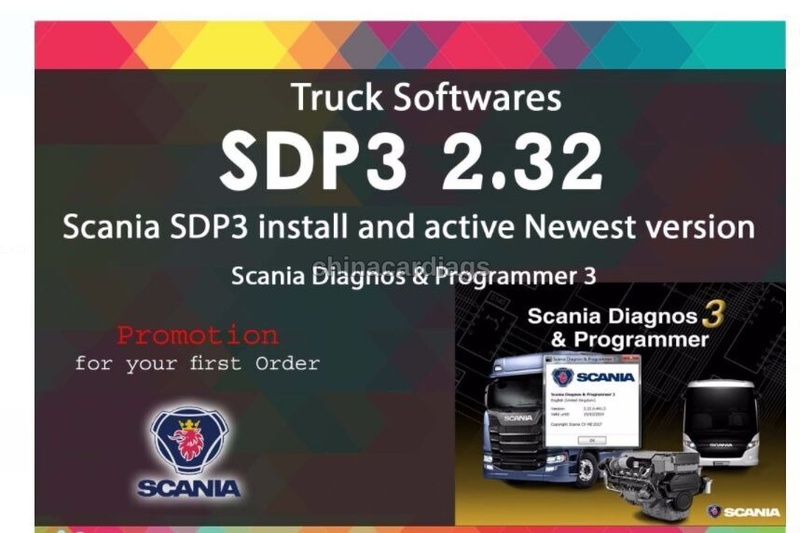 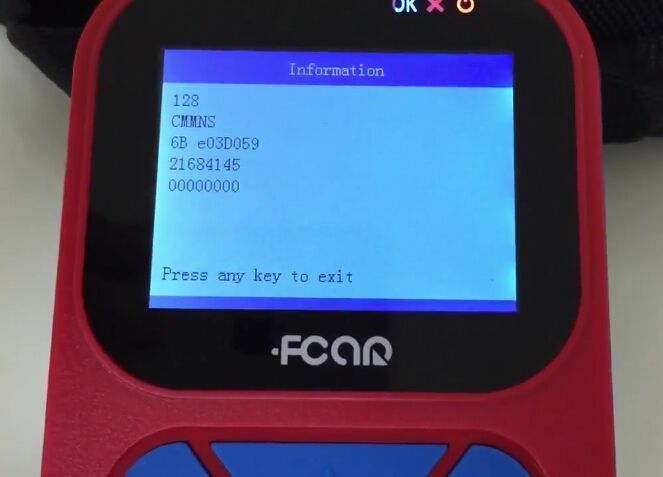 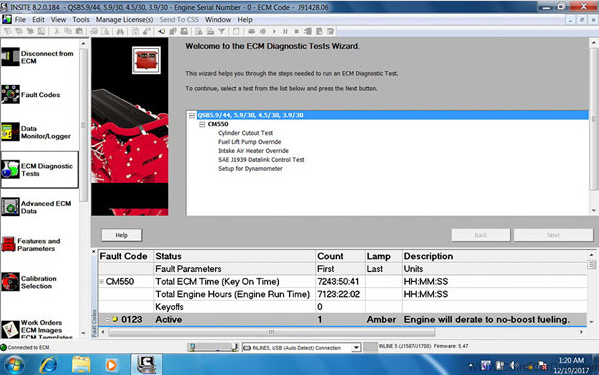 Tips & Guides: Heavy duty truck diagnostic tool – Which BEST? 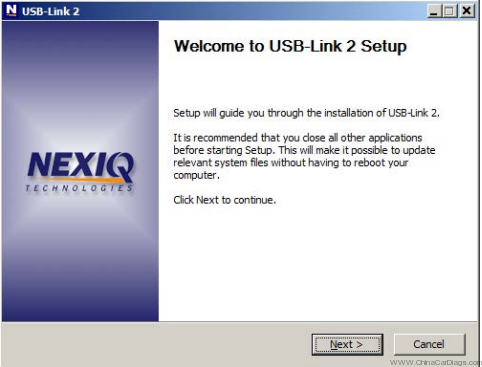 Where to buy a good Nexiq USB Link 2 at a decent price? 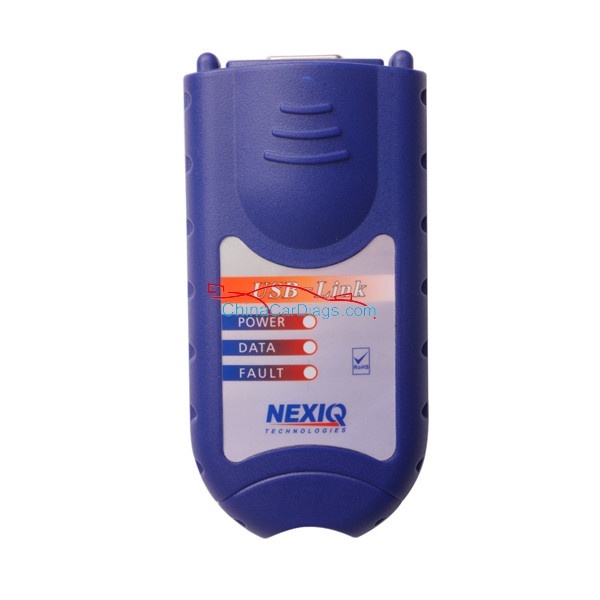 Which to choose,Nexiq 1 or 2? 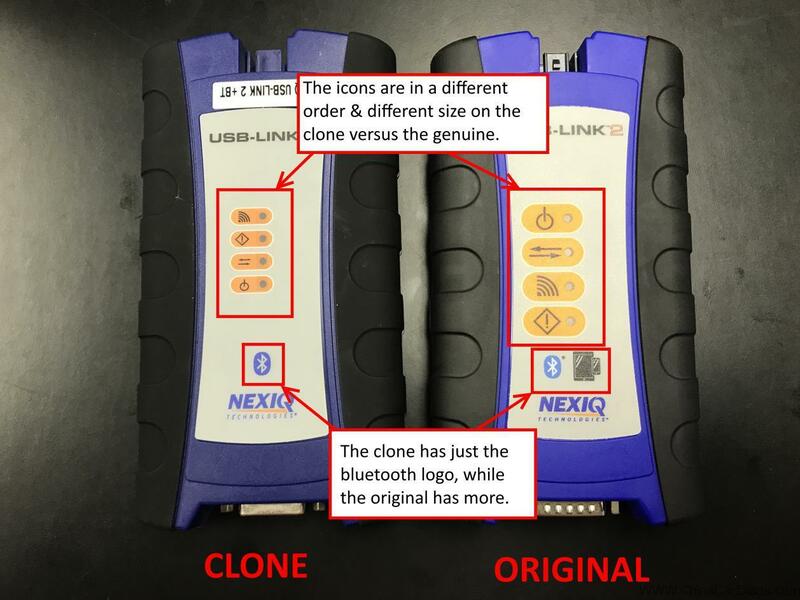 WiFi or Bluetooth? 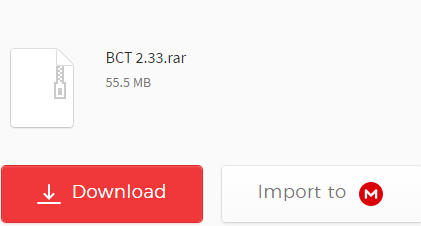 LAUNCH Easydiag 3.0 better LAUNCH Easydiag 2.0 Plus? 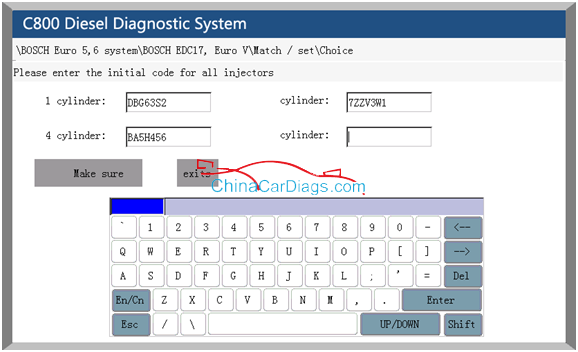 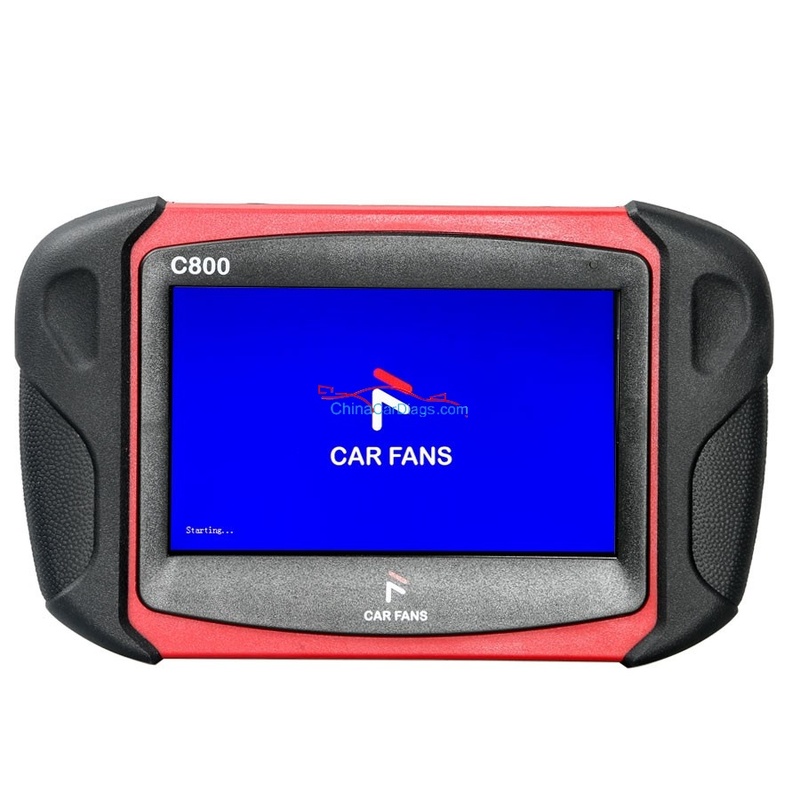 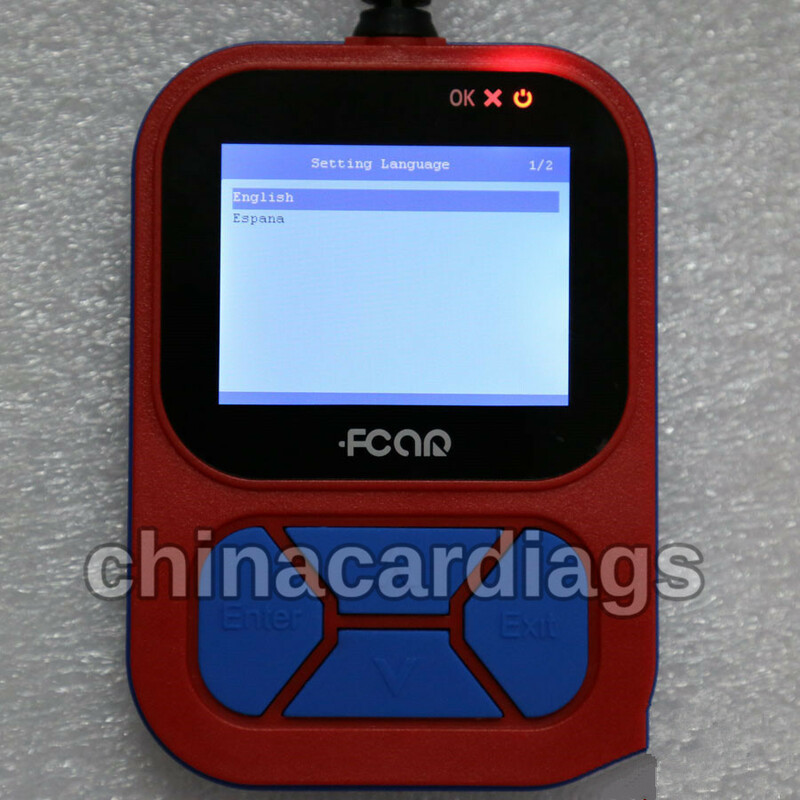 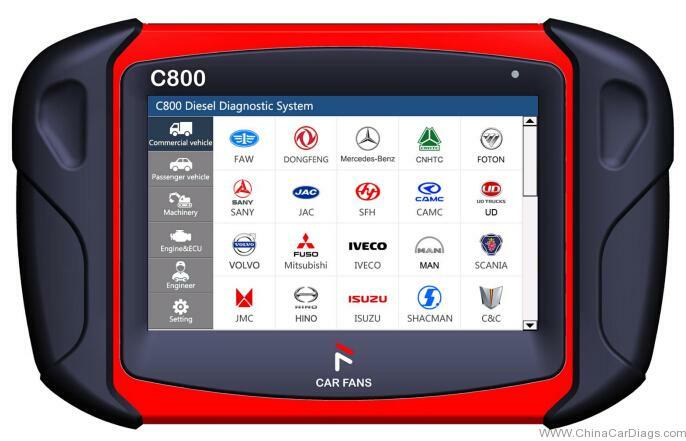 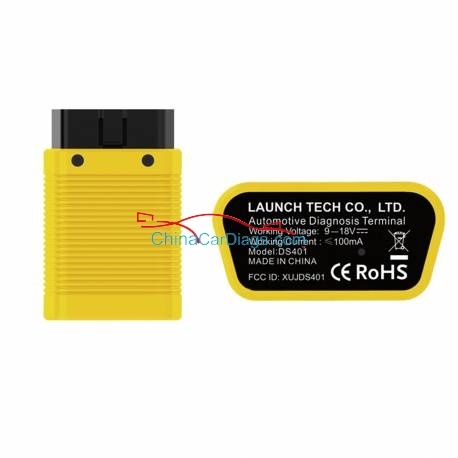 How to use CAR FANS C800 for ISUZU Bus & Truck diagnostic?